Mount St. Scholastica Convent was constructed in 1901. Originally established in 1863, the convent had outgrown its original facility. The U-shaped building is designed with Renaissance and Gothic architectural details. 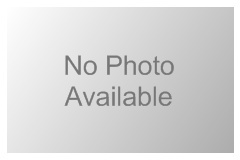 It is constructed of brick with limestone door and window accents. The building houses both a convent and chapel, which is an excellent example of Gothic Revival architecture with its buttresses and towers. The building was nominated for its architecture. With plans drawn by local architect W. F. Wood, the Muchnic House was constructed by local contractors C.W. Benning and George W. Houghton in 1887 and 1888. 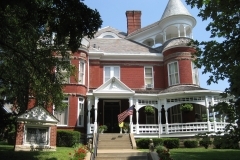 The three-story, irregular shaped, red brick Queen Anne house was built for George W. Howell, a prominent lumber dealer. In 1922, ownership changed to industrialist, Harry E. Muchnic, who founded the Locomotive Finished Material Company that later became a subsidiary of North American Rockwell. The property is nominated for its architectural significance as an excellent example of the Victorian-era Queen Anne style. 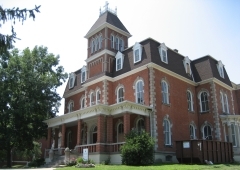 Constructed in 1872 for attorney and political figure, John M. Price, the Price Villa is nominated as a good example of Italianate and Second Empire architecture. The three-story red brick house has a Mansard roof and four-story square tower. 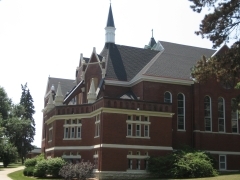 It has been a part of the Mount St. Scholastica Convent property since 1877. 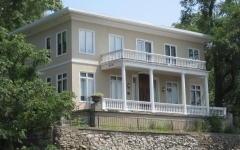 The Ronald and Dorcas Ramsey house is a two-story Moderne stone and stucco residence located atop a bluff overlooking the Missouri River in Atchison, Kansas. 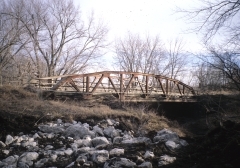 Designed in 1948 by architect Samuel W. Bihr and built by Patrick Marci, it is nominated for its singular, intact design in a style rarely found in this area of Kansas. Originally constructed circa 1870, the Schmitt House was remodeled in 1911 to reflect its current Neoclassical-style appearance. 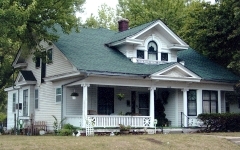 Paul Schmitt acquired the one-and-a-half story, side gabled house in 1911, which was adjacent to his family-run grocery business. The property was nominated as a good example of vernacular architecture. 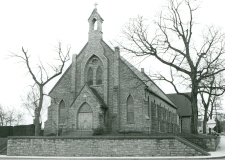 St. Patrick's Catholic Church was built in 1866 by stone mason Edward McCourt. 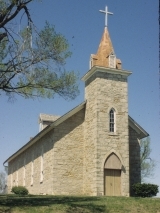 Constructed of native limestone, the gable-front, one-story, one-room church has Gothic Revival detailing in the doors and windows. It was nominated for its architecture. Designed by architects George J. Davidson and G. Alden Krider in 1948, the Stein House is a two-story, Neoclassical building constructed for Frederick Stein. The house has a stone retaining wall below its front facade that dates to 1870, when the original house on the lot was built. It had been owned by Mrs. Stein's family, and was razed for the 1948 house. Materials salvaged from the razed property were used in the new construction. Stein was an inventor and electrical engineer who manufactured many items including one of the first plug-in radios and the Steinlite Moisture Tester that was endorsed by the Department of Agriculture. The property was nominated for its Neoclassical architecture. Built in 1866-1868 by Philadelphia architect James C. Sidney, the Trinity Episcopal Church is nominated for it architecture as a good local example of early English Gothic Revival. Rectangular in plan, the church is constructed of coursed limestone rubble with an open bellcote that rises from the north gable peak. The windows and doors have pointed arch openings typical of Gothic Revival churches. It is nominated for its architectural significance.